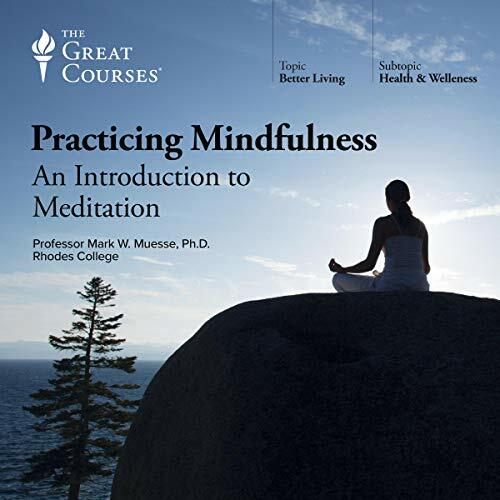 Showing results by author "Mark W. Muesse"
Meditation offers deep and lasting benefits for mental functioning and emotional health, as well as for physical health and well-being. These 24 detailed lectures teach you the principles and techniques of sitting meditation, the related practice of walking meditation, and the highly beneficial use of meditative awareness in many important activities, including eating and driving. You will also learn how to use the skills of meditation in working with thoughts and emotional states. No understanding of human life, individual or collective, could be complete without factoring in the role and contribution of these history-shaping teachers. Now, this 36-lecture series takes you deep into the life stories and legacies of these four iconic figures, revealing the core teachings, and thoughts of each, and shedding light on the historical processes that underlie their phenomenal, enduring impact. 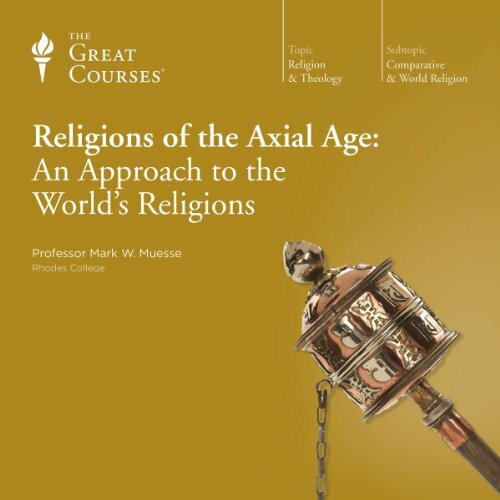 In this 12-lecture series, you'll encounter a religion that is perhaps the most diverse of all; one that worships more gods and goddesses than any other, and one that rejects the notion that there is only one path to the divine. These lectures provide a window into the roots of, perhaps, all religions. 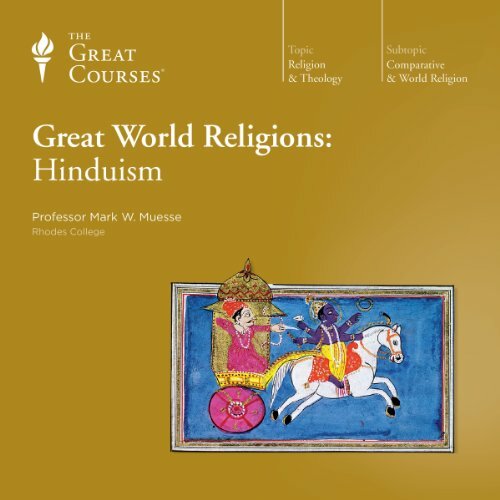 You'll explore the course of Hinduism's 5,000-year journey. These 24 extraordinary lectures offer you the rare opportunity to relate your own spiritual questions to a variety of ancient quests for meaning and transcendence. 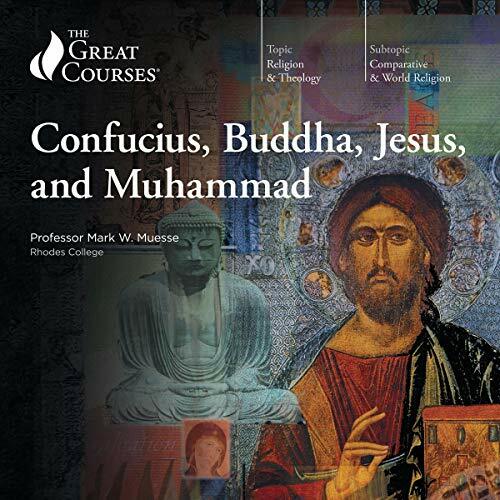 Professor Muesse looks at the historical conditions in which the world religions arose and explores how they answered shared metaphysical and human dilemmas.